Many vulnerable children and young people who have lost parental care are supported by Namibia's SOS Children's Villages. Our organisation helps them to grow up in a caring family environment. Since the war in neighbouring Angola caused mass-immigration into Namibia, the presence of our organisation in Namibia has become even more necessary. 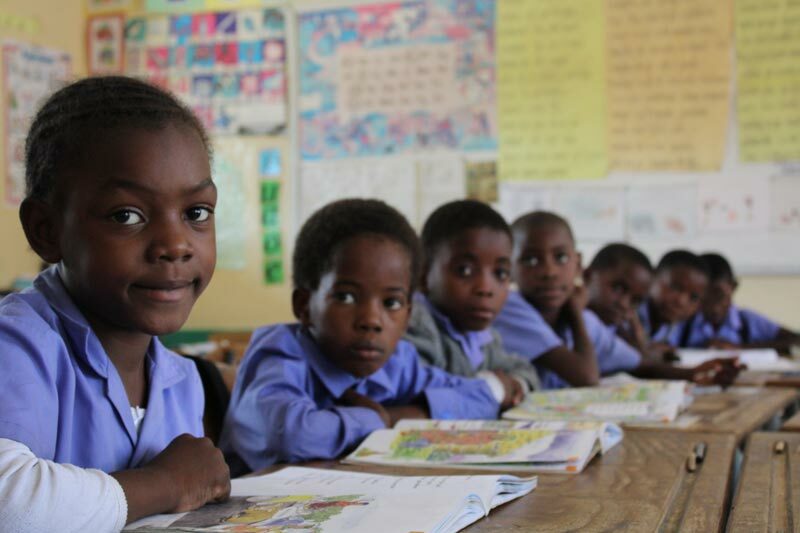 At present there are three SOS Children's Villages, three SOS Youth Facilities, three SOS Kindergartens, one SOS Hermann Gmeiner School and three SOS Social Centres (family strengthening programmes) in Namibia. 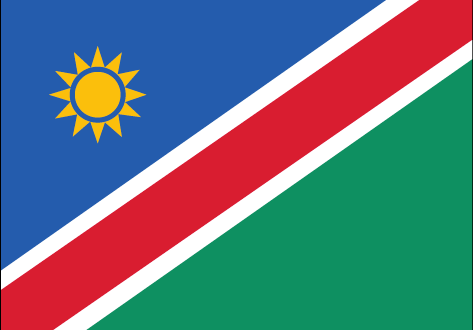 The Republic of Namibia is a large and sparsely populated country in South-West Africa. The total population of Namibia is approximately 2 million and its capital city is Windhoek, home to 340,000. 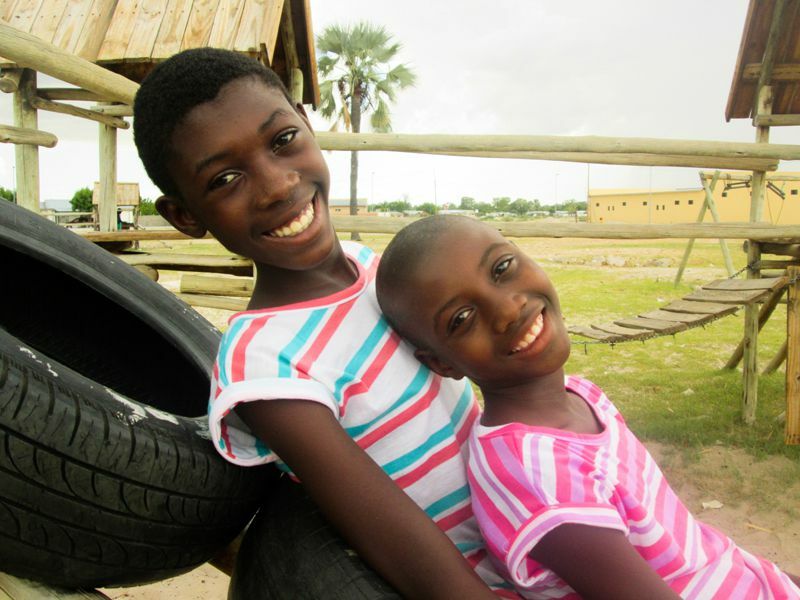 SOS Children’s Villages is in need of child sponsors for its Villages in Namibia. SOS provides long-term family based care for children in need and the funds raised through child sponsorships helps provide each child in our care with all the necessities of a loving, safe and healthy childhood. Canadian's wishing to help orphaned and abandoned children in Namibia are encouraged to sponsor a child. Please sponsor a Namibia child today. Child sponsors will receive a Canadian charitable tax receipt. Furthermore, Namibia is marked by a very high number of HIV/AIDS infections. At 13 per cent, the HIV prevalence rate is one of the highest in the entire world. Apart from the social implications of HIV, the disease is becoming an economic problem too: the most productive age group (25-44 years) also accounts for the highest number of HIV infections. Although the government of Namibia has made the fight against AIDS a national priority, 6,700 people die every year due to the disease. However, AIDS is not the only health risk that affects Namibians: other common diseases in Namibia include hepatitis A, typhoid fever and malaria. Female headed households account for nearly half of the overall number of households in the country, primarily owing to the low life expectancy of males and labour migration. The income situation in female-headed families is often precarious. In fact, they account for the highest share of poor households in the country. It is evident that young children who grow up within these families are more likely to be disadvantaged throughout childhood than other children who grow up with both parents still alive. Hunger and starvation are serious problems that affect Namibia's youngest segment of population more than any other: the country is marked by nearly twice the normal percentage of moderately stunted children and three times that of severely stunted ones. In Namibia, the situation remains serious: the prevalence of undernourishment in children under the age of five is high at roughly 18 per cent. At 27 per cent, it is even higher among orphaned children and children who grow up without parental care.